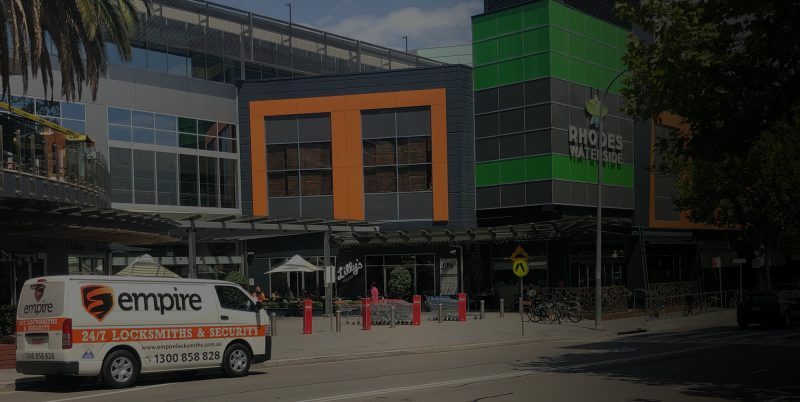 Here at Empire Locksmiths, we don’t make you travel from your Roseville home or work to our office in North Ryde to fulfil your security and locksmith needs. With our fast and efficient mobile locksmith service, we bring the locksmith to Roseville. Our services are available all day and night, even when it’s midnight or the early hours of the morning and you’re locked out of your car or home. All you have to do is give us a call and we’ll send our Roseville locksmith van straight out to you, so you won’t have to wait outside alone for hours. For a fast and efficient mobile locksmith in Roseville from qualified security technicians, contact Empire Locksmiths. Call now and receive a 10% discount. 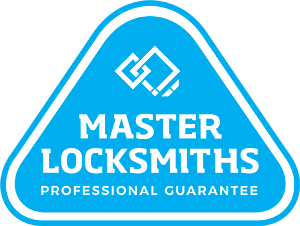 Need a Locksmith in Roseville fast?